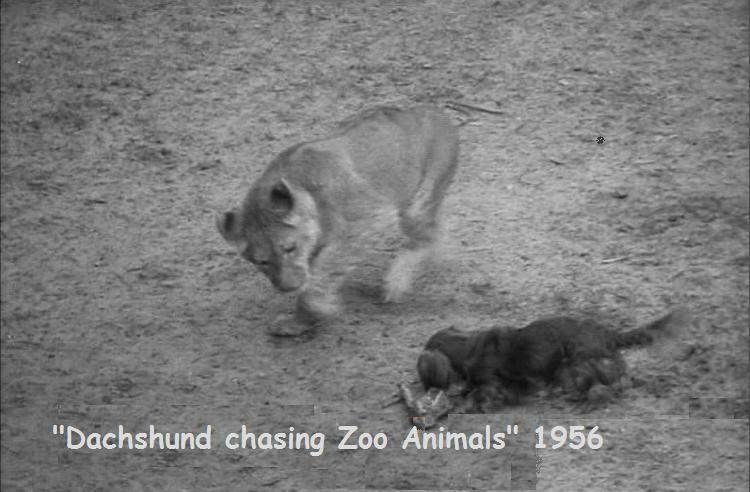 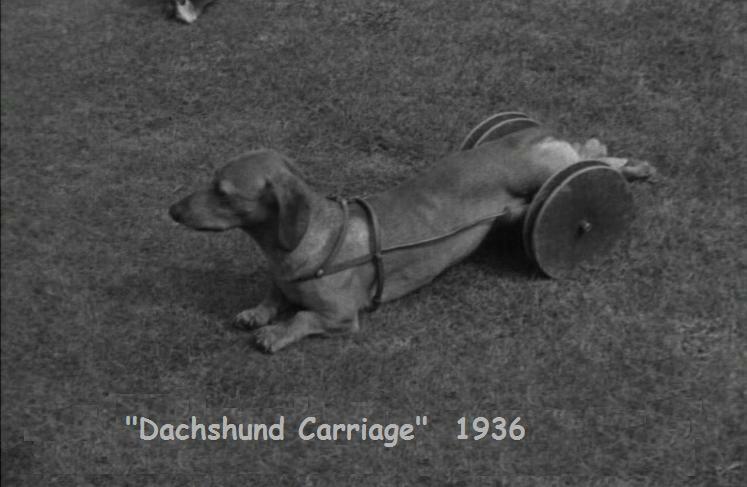 Dachshund History | Jarah News ! 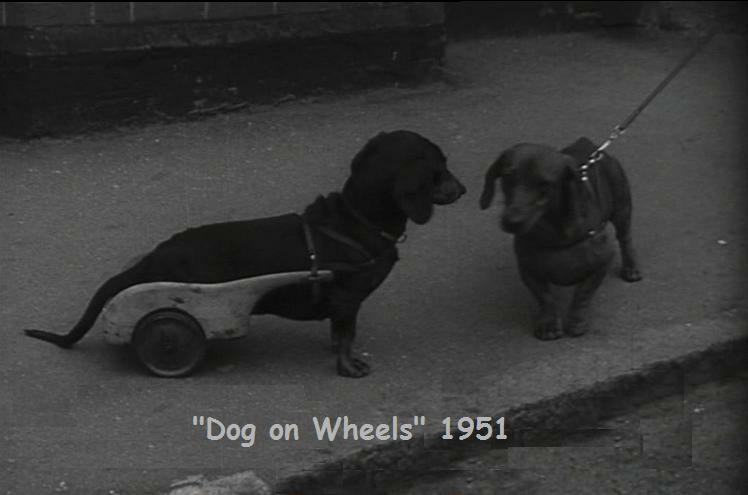 Please enjoy some Dachshund history! 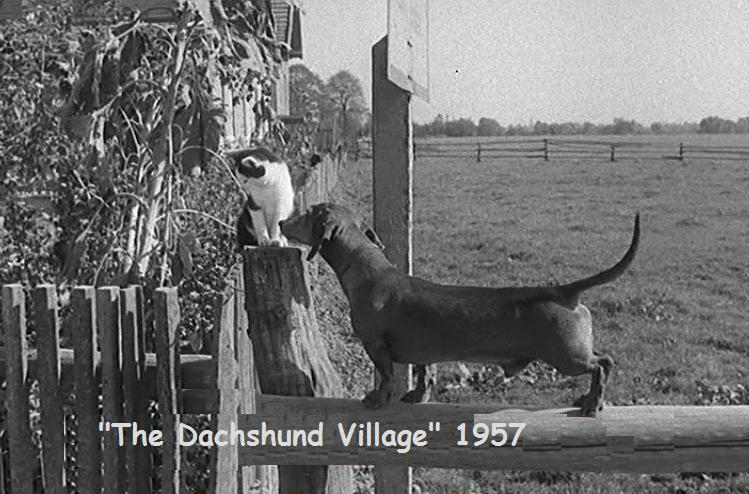 Click on the title to watch the video’s.